My desire to see the legendary city of merchants and Marco Polo comes from my childhood. One of the ultimate expressions of humanity’s defiance of the natural world, the opulent lagoon city was brought to me by the romance and adventure of Indiana Jones and the music of Vivaldi (a regular occurrence in my household growing up). There was a series produced a while back called Classical Kids, which depicted famous classical composers through the vignette of a story set to music. 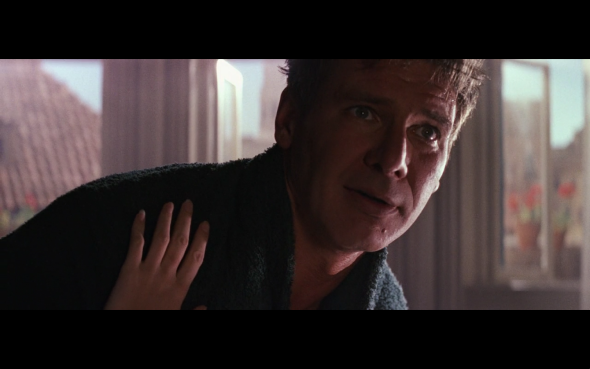 Usually the composer was not the narrator or central character of the story, but featured in some way. 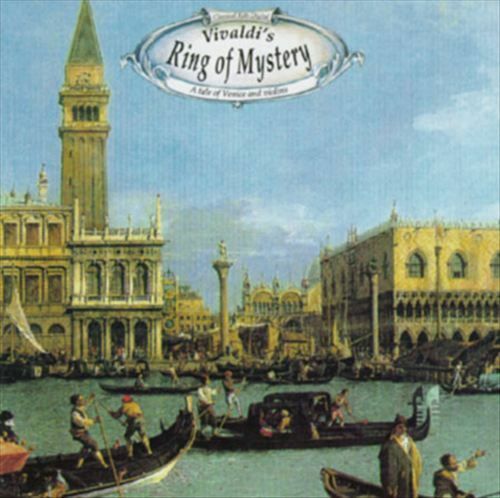 In Vivaldi’s Ring of Mystery, the story centres around an orphaned girl who is sent to study at the Conservatorio dell’Ospedale della Pietà. 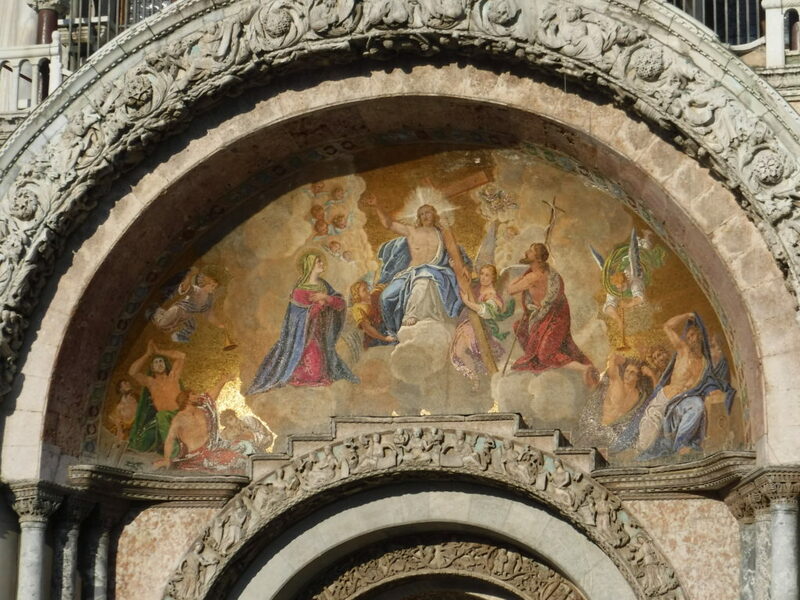 The tale describes Venice beautifully but accessibly, and it spurred my young imagination. No wonder it was my first stop in Italy. I tried to imagine Renaissance Venice as we approached in the Vaporetti (sea bus), picturing an open-air sailboat instead of a noisy vessel packed with tourists. Vivaldi’s Four Seasons in my headphones enhanced the experience. 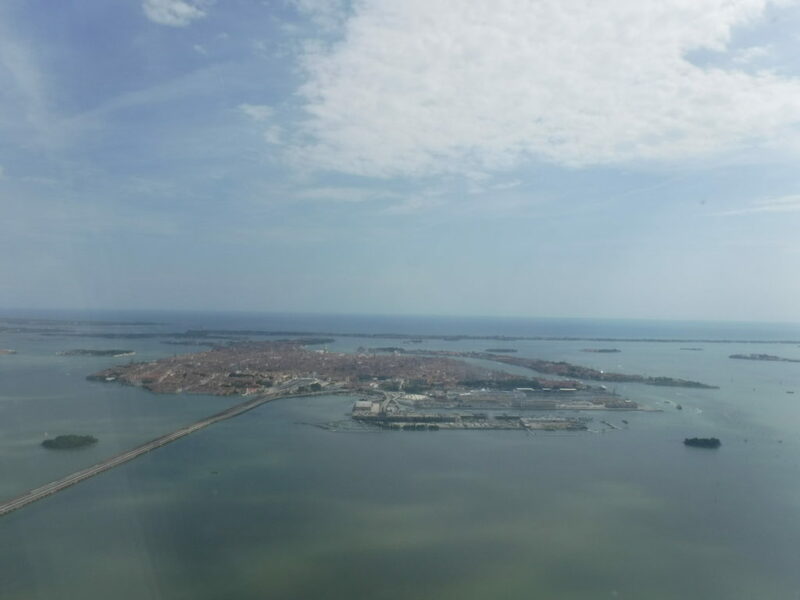 The Vaporetti is not a direct approach; stops are made to the other local islands such as Murano and Lido. 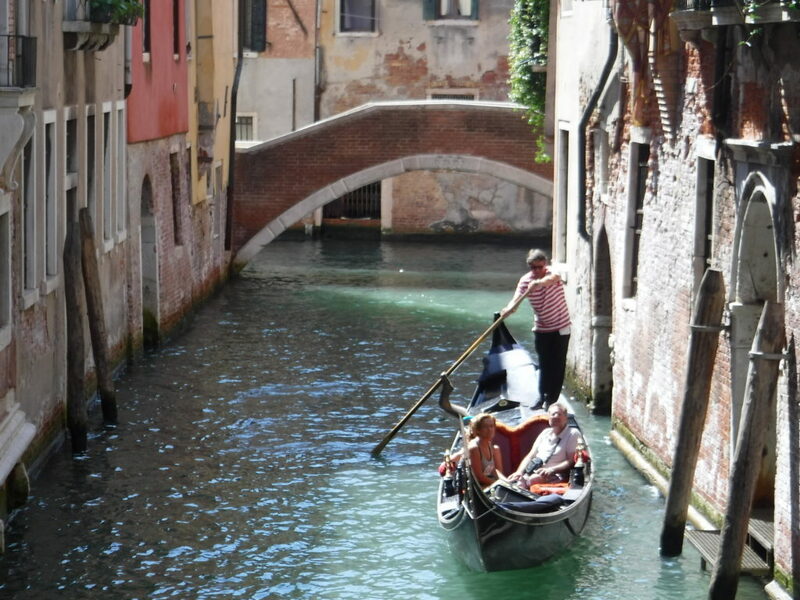 Venice has a confusing network of canals navigated by overpriced Gondolieri and private speedboats, but it also has firm streets. These winding, often narrow corridors are a combination of tourist traps, small church squares, restaurants, and, off the beaten path, places that cater to locals. Cicchetti (Italian tapas), fish/fruit markets and specialty stores abound if you wander away from the main thoroughfares. One such cicchetti spot was my first stop after dropping off my backpack in the hostel, and I dined on some incredible local cuisine: tuna crocchetta, fresh octopus, zucchini parmiggiano, and sardines on polenta cakes. Later, I discovered a local craft beer pub called Il Santo Bevitore, again mostly populated by locals. Venice doesn’t have a big craft beer scene; most of the brews came from Central Europe and Ireland, but it was an excellent spot to meet people. 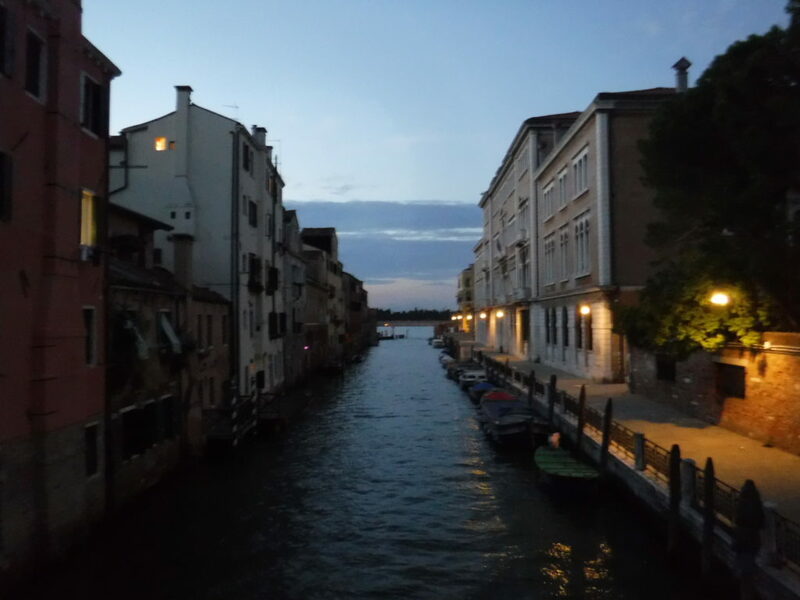 I talked the night away with Alessandro, a 52-year-old waterworks administrator, and learned quite a bit about future engineering plans for saving Venice from potential (inevitable) rising sea levels. The following day I decided to take in some of the sights, despite the sea of tourists plodding mere feet above the actual sea. 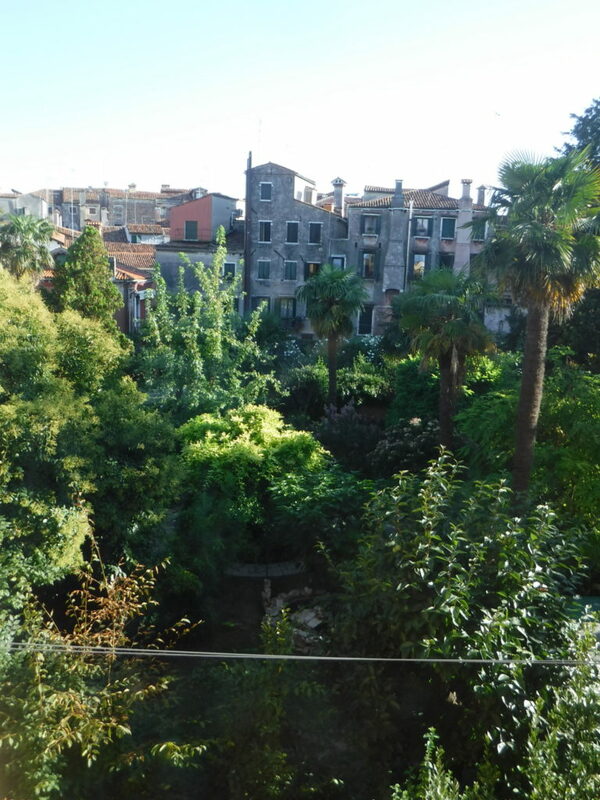 St. Mark’s square, the Grand Canal and Bridge of Sighs were breathtaking, but I was struck more by the beauty of working Venice: clothes drying on ancient railings above the narrow street, locals chit-chatting outside shops, and Venetian children playing tag, squealing with laughter. My journey for the day took me to the cemetery, which has its own island. 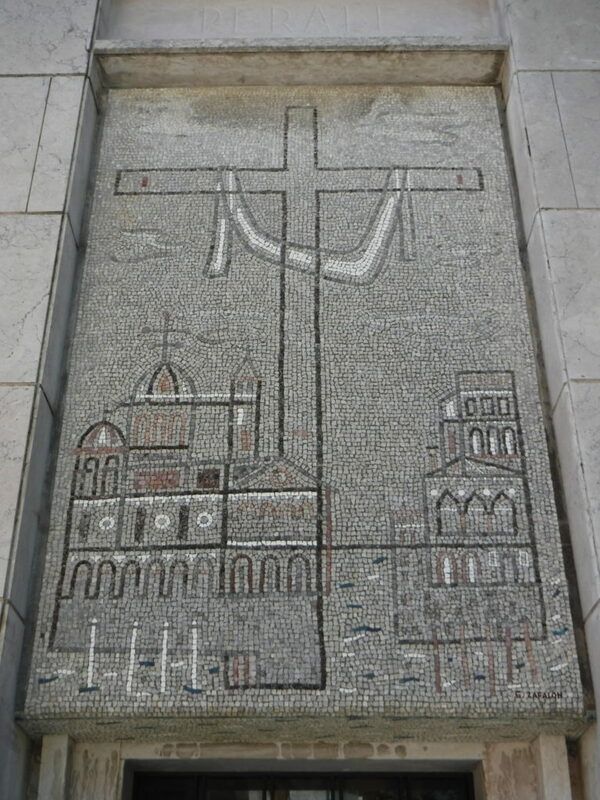 Under French occupation, it was decreed that cemeteries within the city were unsanitary, and so the Isola di San Michele to the north became designated as the new one. Sadly, I forgot to look for Stravinsky’s grave. 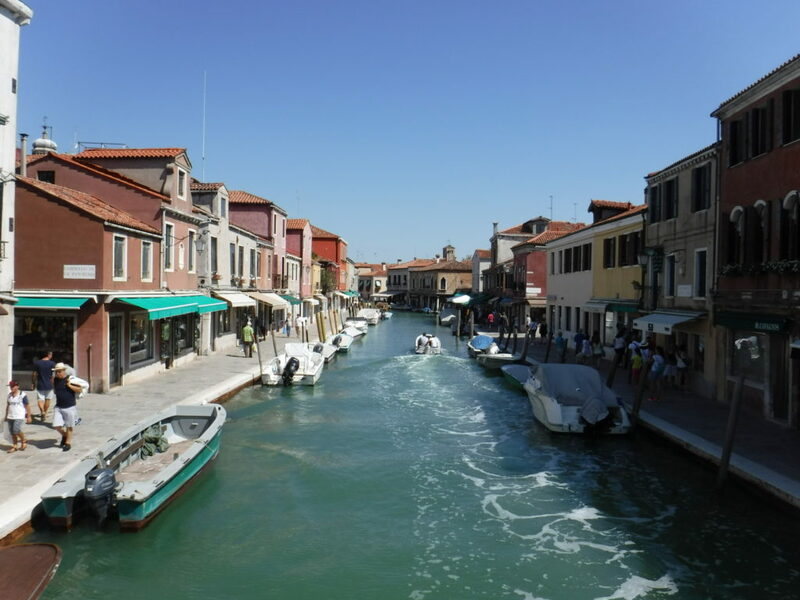 A few hundred metres north of the cemetery is the island of Murano, which is known for its glass blowing. The masterpiece displays are a feast for the eyes, and it’s arguably the best (and cheapest) place in the world to get beautiful, hand-blown glass jewellery. Pro tip: let your credit card company know before you leave on vacation that you’ll be abroad. I rectified the rookie mistake with a phone call, but you’d think a credit union employee would know better. I treated myself to a nice dinner at a spot the hostel owner recommended (steps away from the hostel itself), and wasn’t disappointed: hand-made local gnocchi and a very affordable bottle of verdicchio. 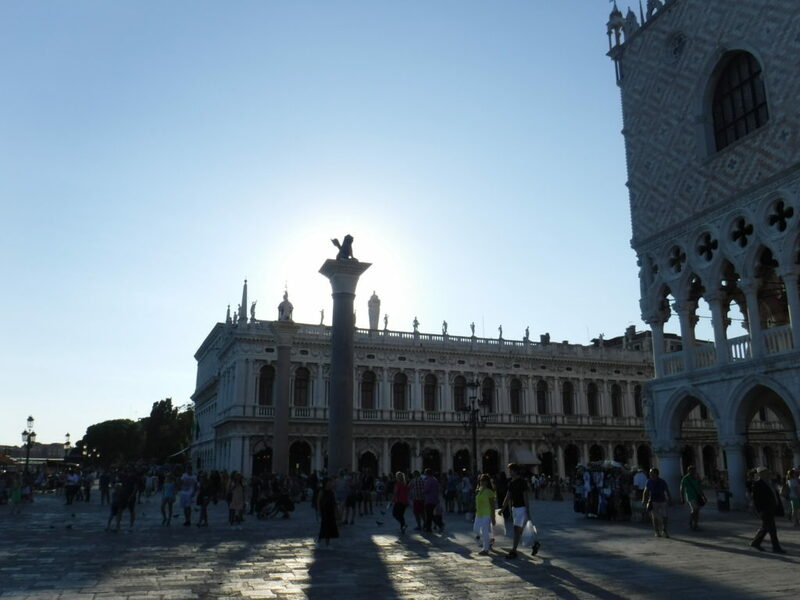 I was so inspired by the unique beauty of Venice that I began to write some content for the third book in my Shattered Crystal series. 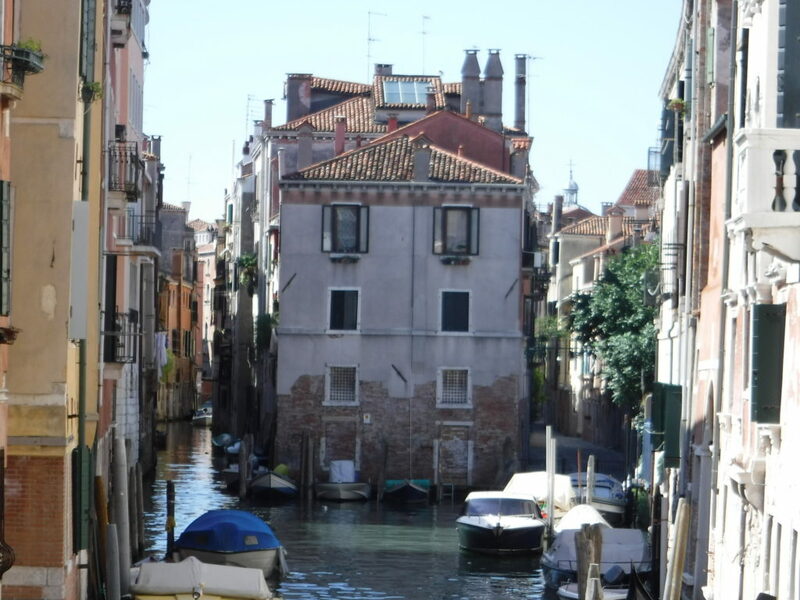 Vivaldi’s Venice still lives in the singing gondolieri and opulent architecture, but it’s truly alive in the back streets, where famiglia and laughter reign. Beautiful, beautiful, beautiful! Thanks for sharing this adventure James!